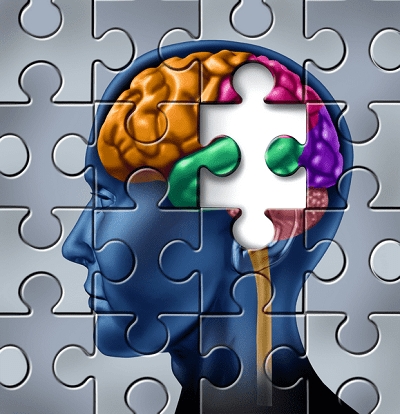 A Neuropsychological Assessment is a comprehensive assessment of cognitive processes to evaluate neurological or neurodevelopmental disorder and understand the etiology and evolution of a disorder. Neuropsychology is the unique integration of genetic, developmental and environmental history with testing data to better understand brain functioning. Collateral information and behavioral assessment may be sought from parents, educators, doctors, and therapists when appropriate. A comprehensive report evaluates the testing and findings to identify the origin and development of a disorder and customized recommendations to develop effective treatment planning.